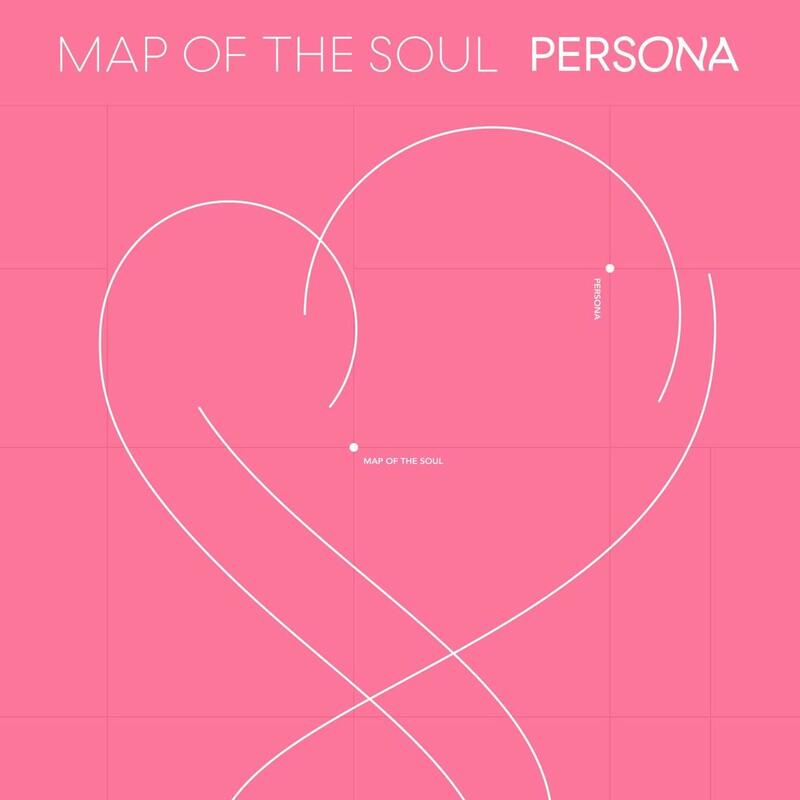 BigHit/Columbia’s BTS have debuted at #1 on the HITS Top 50 Chart with Map of the Soul: Persona, which scored 230k—the K-Pop sensations’ best opening yet. 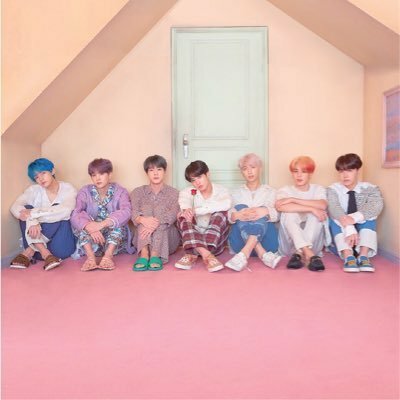 BigHit/Columbia's BTS, who land with a suitably loud noise at #1 on this week's HITS Top 50 chart with 230k, will be featured on CBS Sunday Morning on 4/21. 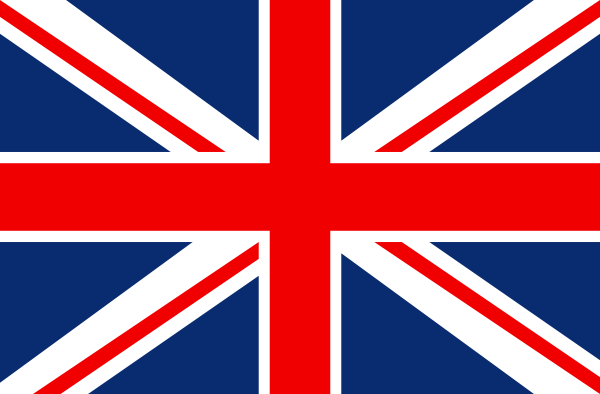 You can check out a charming sample of the K-Pop lads' segment here. 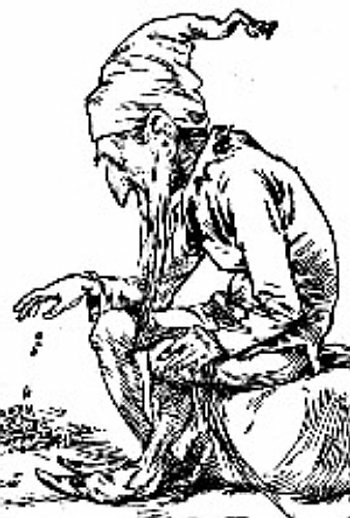 Be sure to watch it with your favorite grandparent. 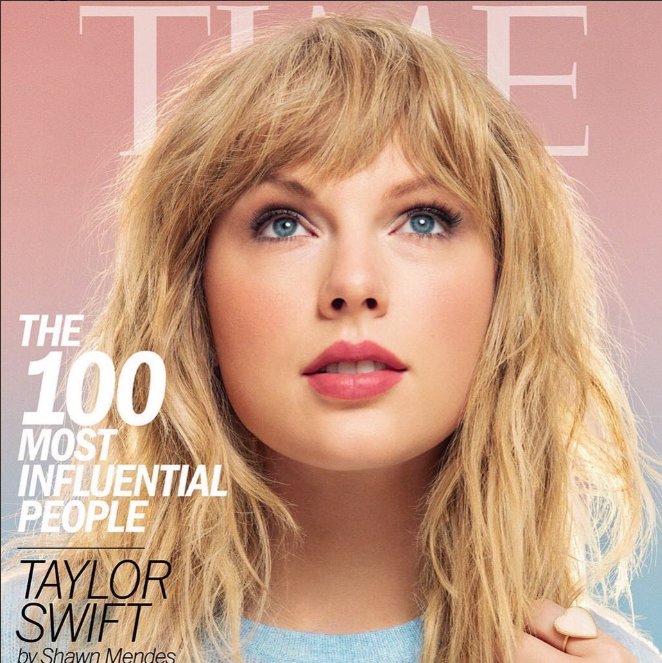 With Taylor Swift due to drop a new single on 4/26—her first release on her new imprint through Republic, following a countdown—wonderers are wondering: What is it, and how will we stream it? 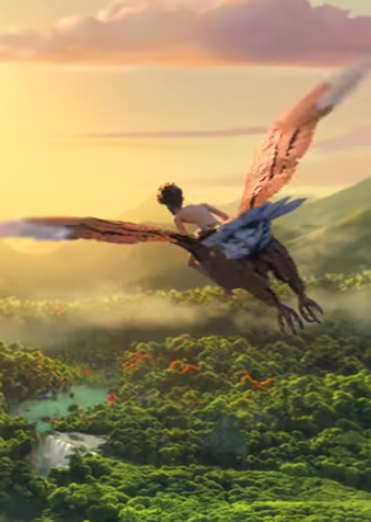 LIL DICKY, 32 STARS PROCLAIM "WE ARE THE EARTH"
"Redemption Day," the new BMLG song and video from Sheryl Crow and the late, great Johnny Cash, is a sobering, powerful track about the dark times we live in. 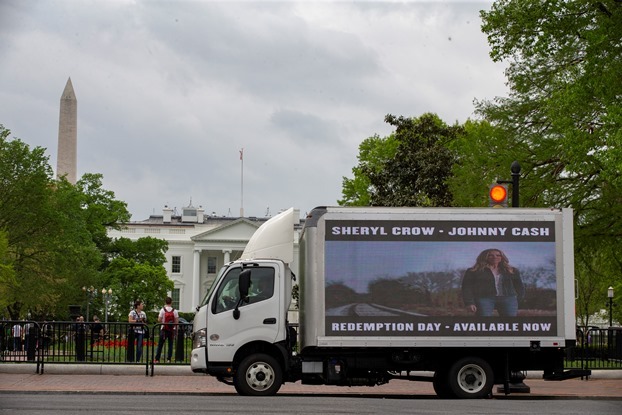 So it seemed fitting, at a time when the Chief Executive was doing a victory lap at not having been indicted, to park a damn truck in front of his house and blast the song (and video) in his face. 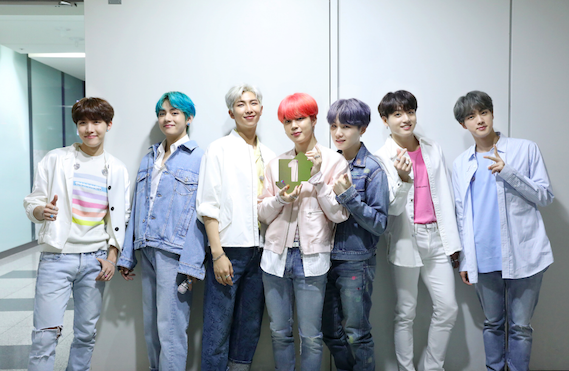 BTS have hit the top of the U.K.’s Official Albums Chart with Map of the Soul: Persona (BigHit) on 26.5k combined sales, 68% of which were physical. 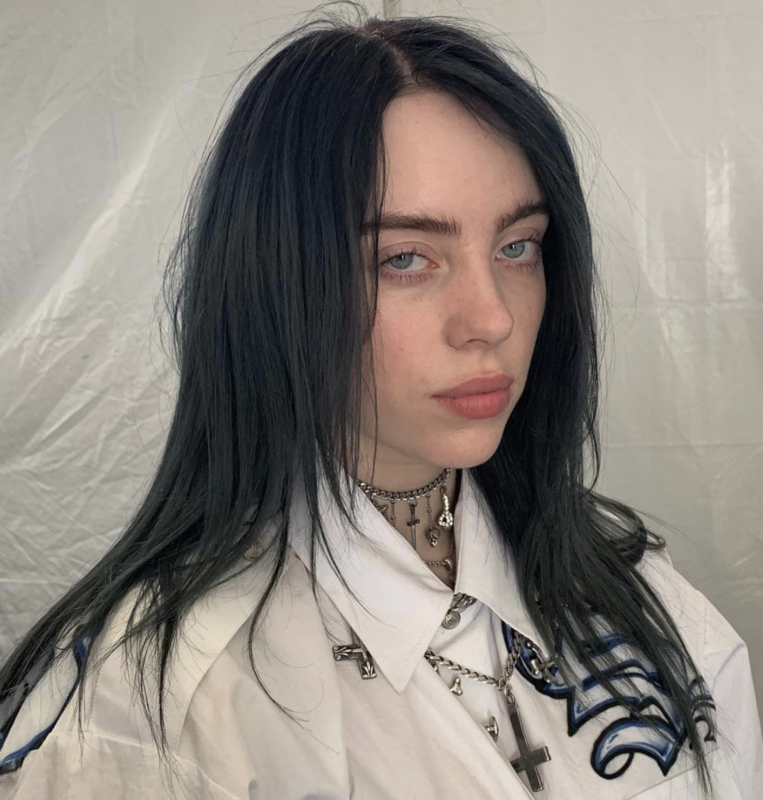 Over on singles, Lil Nas X has ended Lewis Capaldi’s long reign at #1. 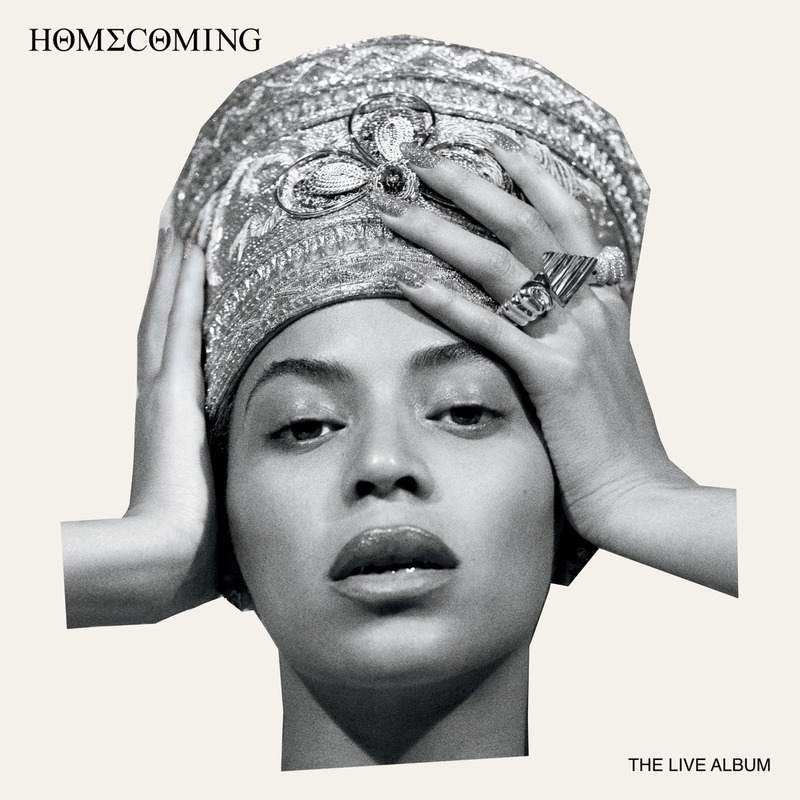 Beyonce’s surprise release from Wednesday, Homecoming: The Live Album (Parkway/Columbia), continues to hold down the #1 slot at iTunes this flipover Friday as the Top 10 welcomes six new entries. 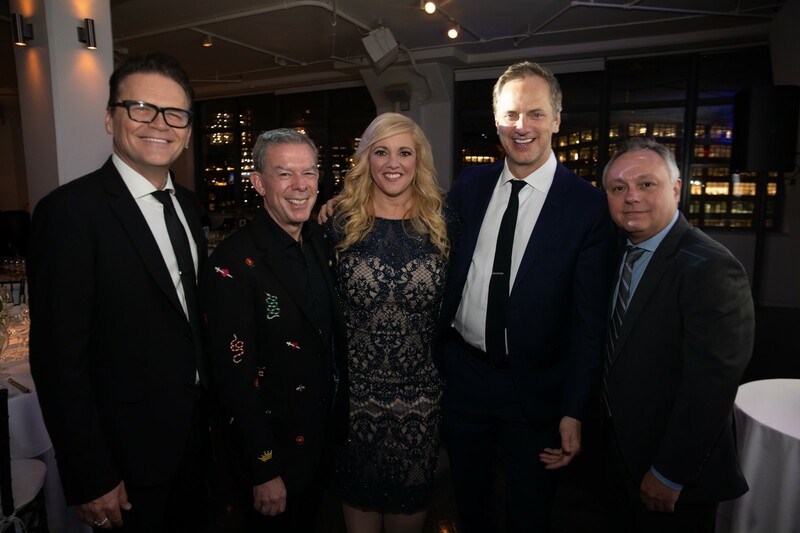 At the latest Taste of Hope dinner in NYC, which raised a ton of funds for City of Hope and Musicians on Call, host and iHeart luminary Alissa Pollack noted that a spicy Malbec pairs nicely with an IPO. Entercom's Michael Martin and iHeart's Elvis Duran, Tom Poleman and Brad Hardin, meanwhile, all put themselves into rotation.